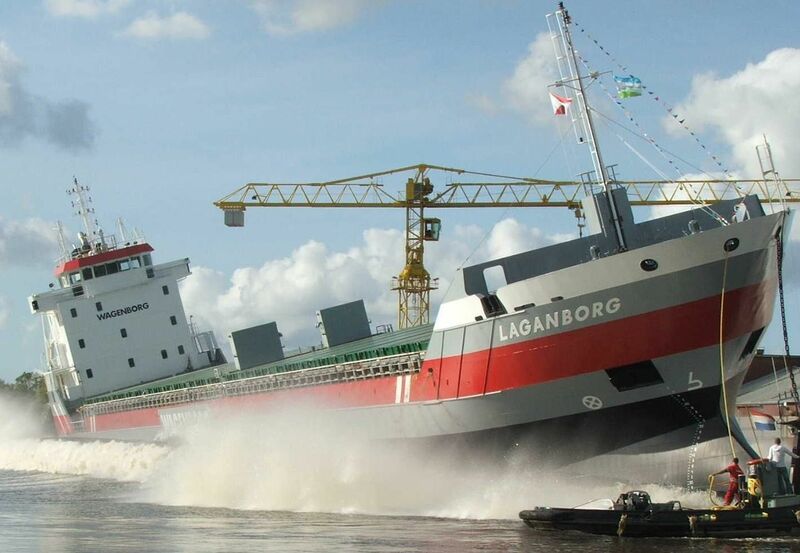 Ship launching is one of the most important procedures of the entire ship construction process. The ship launching slipway, a structure consisting of a sloping way down to the water from the shipyard, is an essential aspect of the ship launching procedure and has been extensively used for launching newly made or repaired ships and this has been followed from ages even traditional ships used to undergo side oiled slideway launching. 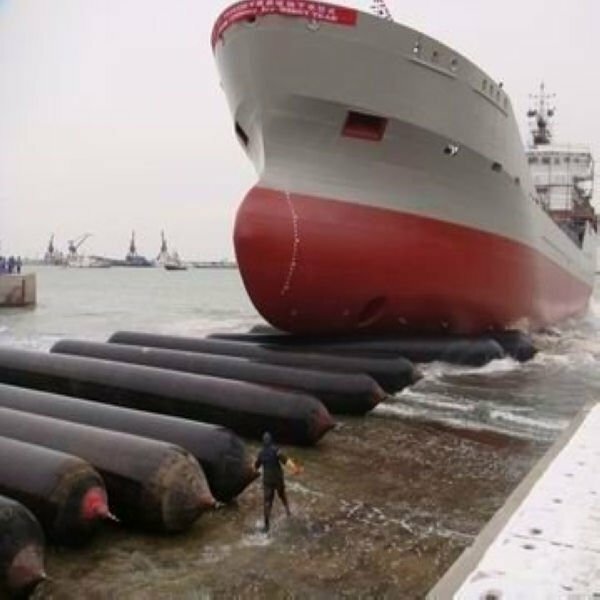 The traditional way of side oiled slideway ship launching is till practiced in the modern world ! The longitudinal oiled slideway launching is one of the oldest forms of launching systems. Using this system, the ship slides on a slideway and under its own weight enters the water. Oil or wax is used to assist in the sliding process. The main advantage of this method is that it uses simple equipment and can be used for vessels with different tonnage and types. However, the coating of oil which is used to slide the ship smoothly can pollute the water. 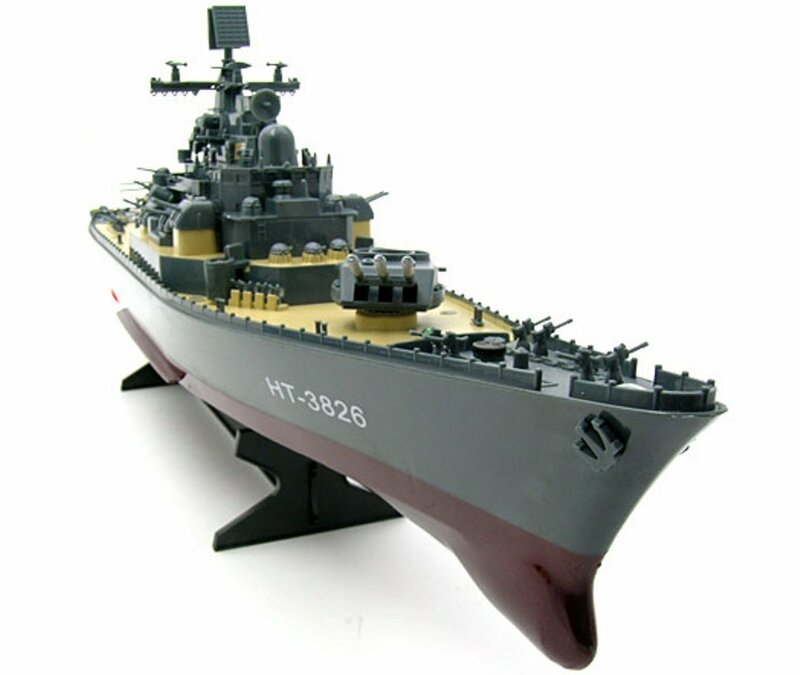 There is also danger of huge pressure on the front part of the ship during the launch. In this type of ship launching method steel rollers are used instead of oil to reduce friction during sliding. This method uses high-intensity steel rollers, security devices, and steel board for the launching. The steel plate on the wooden slide helps in the sliding process and the slide rails help them to protect from steel balls. Net bags are used at the end of the slide to collect the steel balls so that they can be used again. This method is most effective and easy to start. However, the initial installation charges are high. The side oiled slideway launching system is also one of the most widely used ship launching systems. This type of system is mainly of two types.In the first type, the slideway extends into the water and the ship slides into the water using the slideway. In the second method the slideway doesn’t go until the water and the ship along with the frame slides into the water. The ship then becomes steady based on its own buoyancy and stability factors. Such launching requires the ship to have great stability and strength. 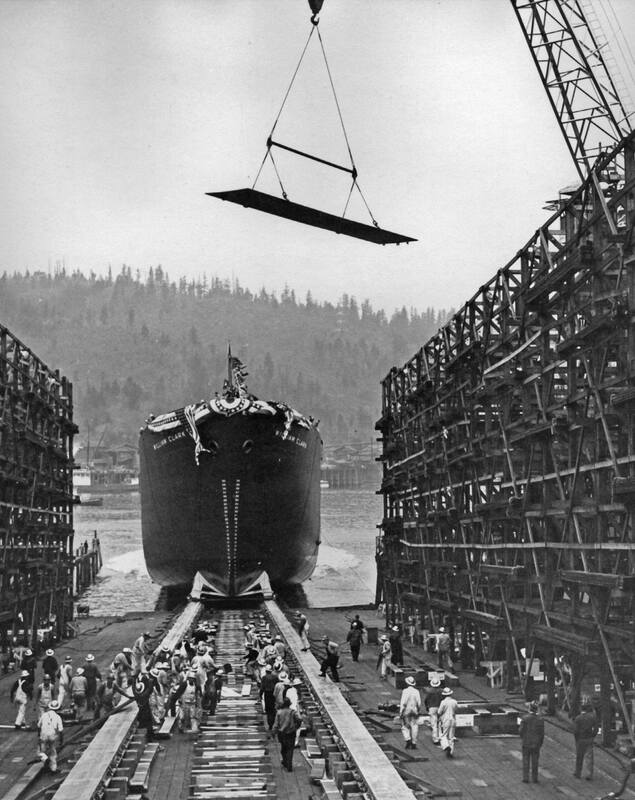 The floating out type launching is carrying out for ships which are built in dry-docks and are launched by filling the dock with water. (Technically this is not a ship launching procedure)The floating-out type launching system is a simple, effective, and safe procedure. Though the initial investment is high, this type of method is most widely used by shipbuilders. All the above mentioned system requires a mechanical feature to launch a ship. The construction and maintenance expenditure is high, whereas the mobility and controlling factors of the systems are not up-to-the-mark. All these methods are mainly used for smaller size vessels and cannot be used for large, high tonnage ships. Launching ships using air bags is an innovative and safe technique to launch ships in water. These airbags are usually cylindrical in shape with hemispherical heads at both ends. 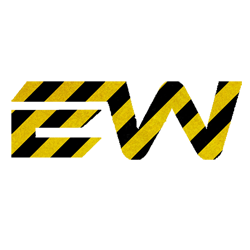 They are made of reinforced rubber layers and have high load capacity. This method can easily be used in all types and sizes of vessels. I have read so many articles or reviews concerning the blogger lovers but this post is genuinely a fastidious piece of writing, keep it up.